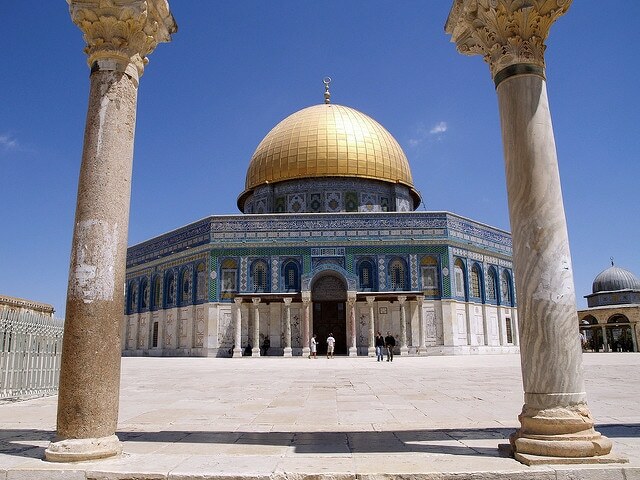 When I hear about Jerusalem, before my eyes materialize the images of the narrow streets of the ancient city, the gleams of the golden dome of the mosque and the silhouettes of the hospitable natives. Jerusalem is without a doubt all that and much more. Accommodation will be on top of the list of things to look for when planning a trip to Jerusalem. There are various options to choose from depending on your budget. 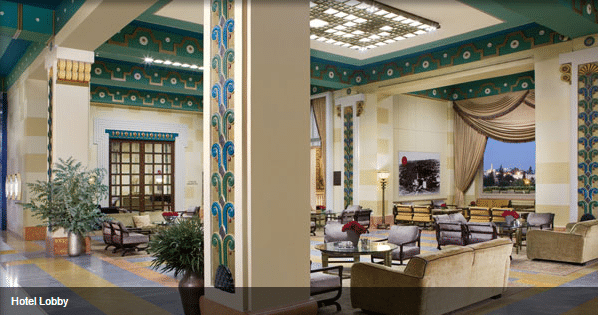 If you’re looking for quality with all the facilities then you should visit the King David Hotel in Jerusalem is a great option with a touch of luxury. 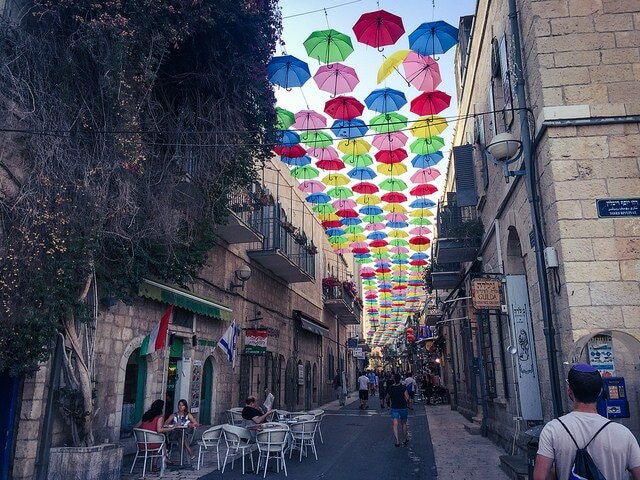 It’s located in the heart of Jerusalem making it easy to visit the different attractions around the city. One of the most sacred places in the world and a must-see if you are in Jerusalem is the esplanade of the mosques at Temple Mount. It is located within the Old City of Jerusalem, next to the Wailing Wall, and like almost every sacred place in Jerusalem it is very beautiful. Another mandatory stop in Jerusalem is a visit to Mehane Yehuda market. With a lot of shops and even the occasional restaurant inside, it is one of the centres of activity of the city. You’ll be able to find souvenirs and other products of all kinds in these markets at good prices. 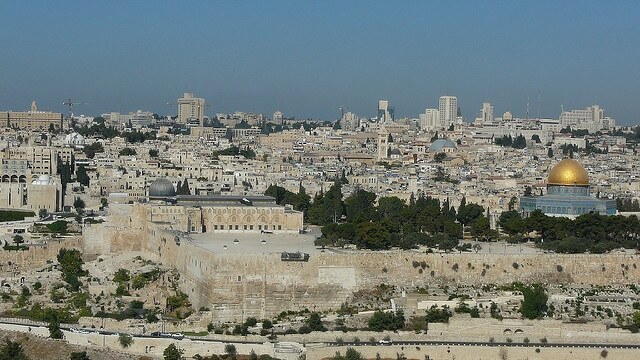 The old city of Jerusalem is what the walled city of Jerusalem was once. To enter it there used to be 8 gates. The main gate facing north is the Damascus Gate, the first to be built between 1537 and 1542. It gives access to the Muslim area, with its busy market and a few small perfect restaurants to eat some hummus. Another of the most famous gates is the Jaffa Gate. 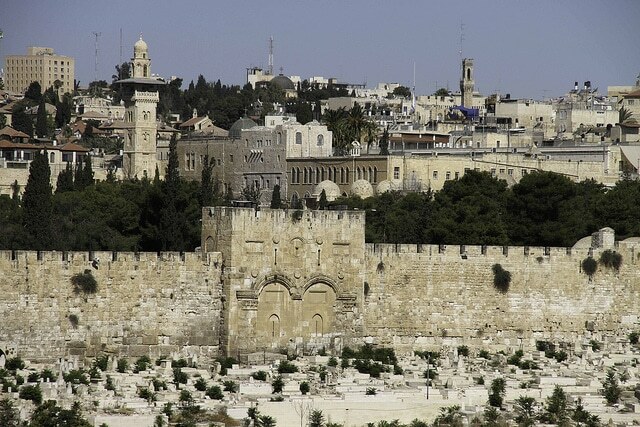 However, the Golden Gate or Gate of Mercy is the most interesting of the eight gates of Jerusalem. It is the only remaining closed gate since 1541. If you are interested, it is possible to take a guided tour on top of the wall where you can see some of the gates such as the Jaffa Gate. The tour takes you from one gate to another and is a good chance to see the Old City from above. Finally, there’s the Mount of Olives which makes for a lovely visit at night. There something very beautiful about the view of the old city of Jerusalem at night. There are a lot of tombs in the area that hold great historic value. Photos: Florent Lamoureux, Cycling Man, jaime silva, Mzximvs.